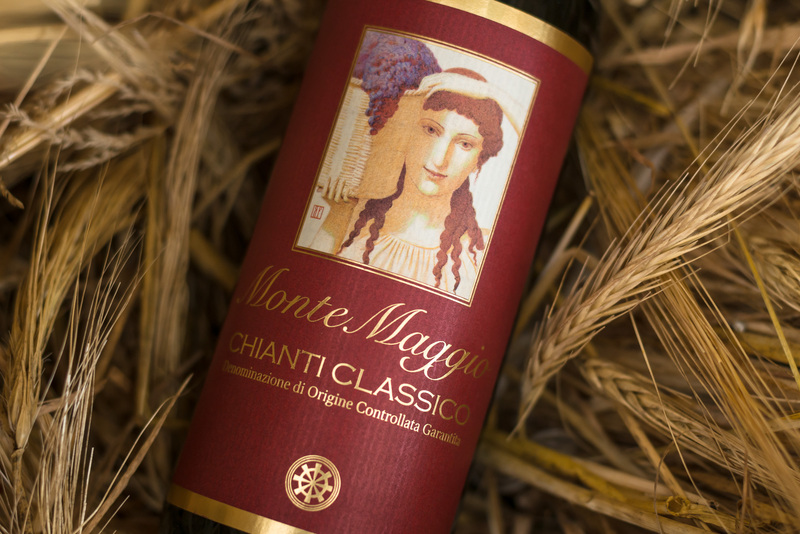 The Chianti Classico di Montemaggio is a Tuscan red wine produced from predominantly Sangiovese grapes and a small portion of Merlot. It is characterised by a brilliant ruby colour, intense but elegant bouquet, rich with floral aromas, hints of fruits and spices. It has a full body with intense flavour and lasting presence on the palate. A very versatile wine that contains all the quality of the land from which it is produced and brings your senses back in the past up till the Etruscan times. 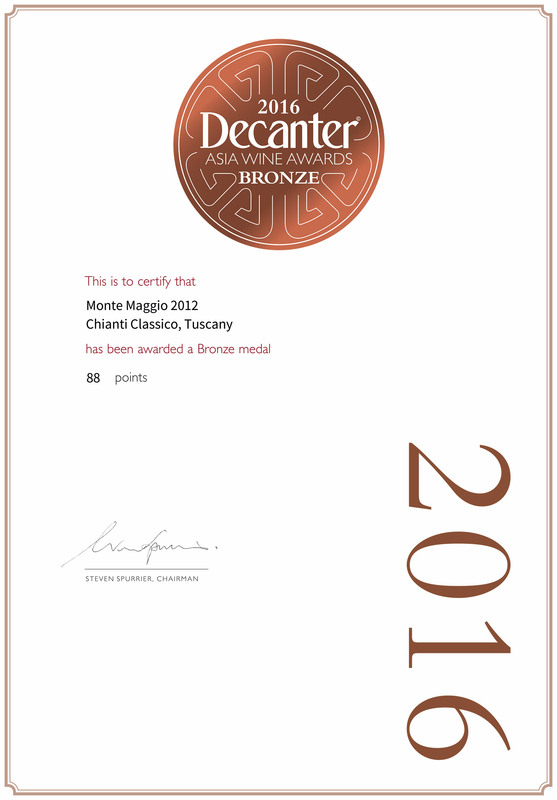 Grape Variety: Sangiovese 95% — Merlot 5%. Growing system: Predominantly Spurred Cordon and Guyot. Colour: Brilliant ruby red, close to the colour of pomegranate. 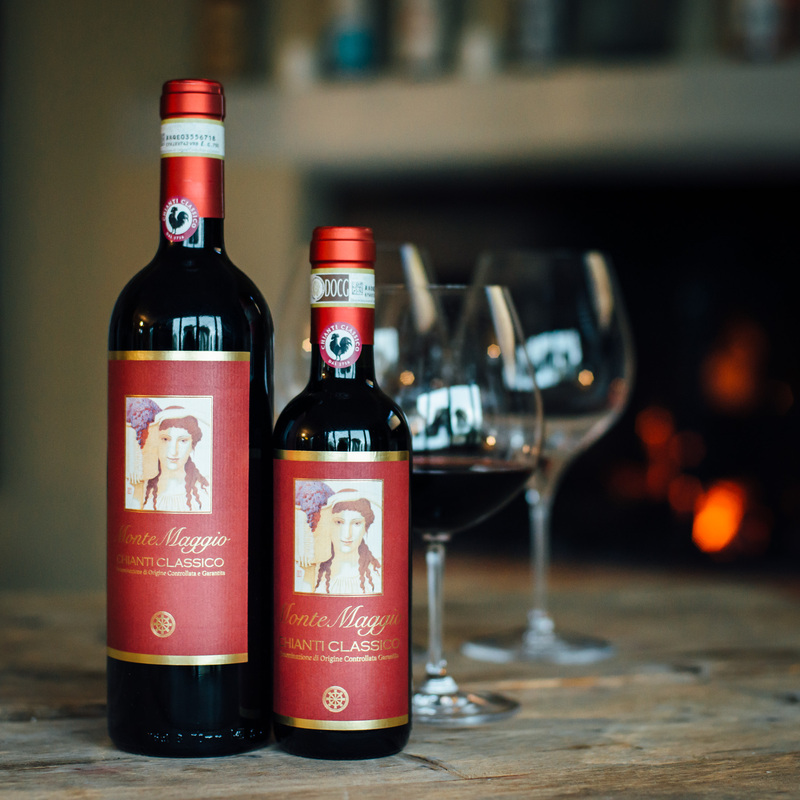 Nose: An intense and elegant bouquet, earthy, mineral, spiced with wild notes typical of Sangiovese grapes enriched with a pinch of red fruit. 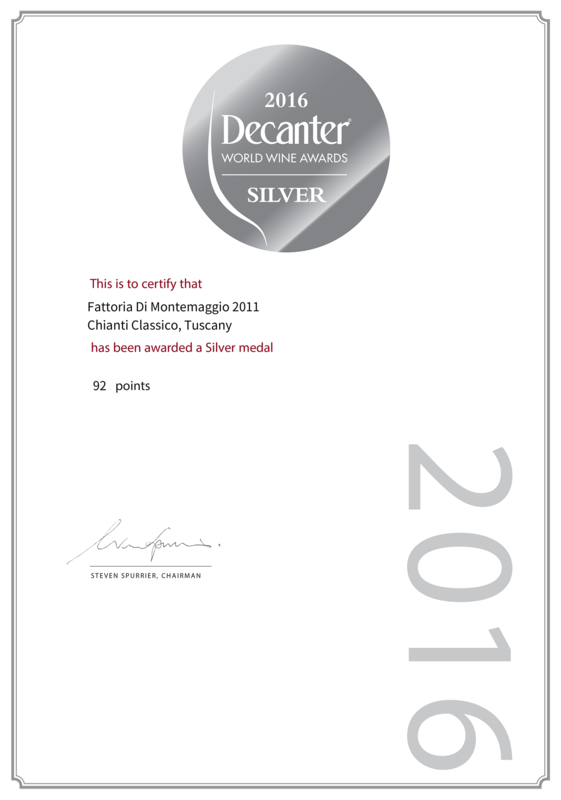 Palate: Savoury, delicate, fresh and with a persistent finish. Matching: A very versatile wine, perfect with first courses, meat and cheeses. The vineyards are situated at altitudes varying from 450 to 600 metres above sea level. 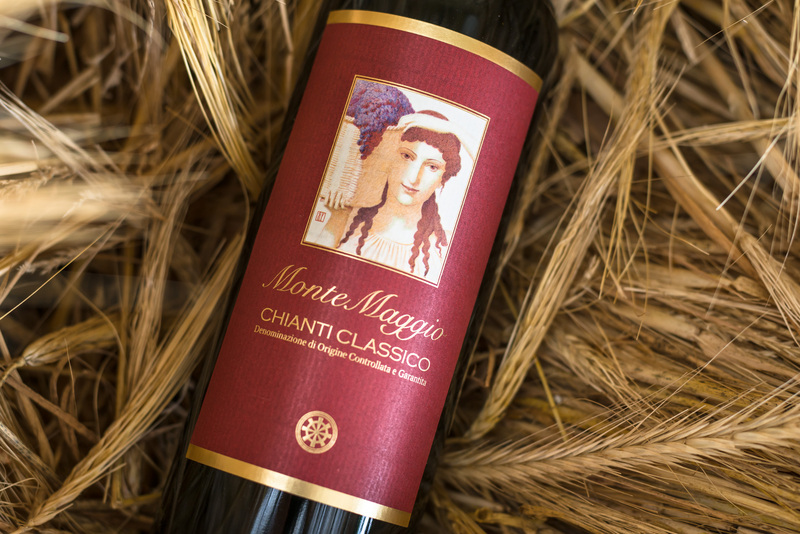 The Sangiovese grapes are harvested in the second half of October while the Merlot is picked at the end of September. The two types of grapes undergo fermentation separately in stainless steel tanks for 25 days at controlled temperatures (less than 26°C). The Sangiovese is put into Slovenian and French oak casks of 32 hl capacity, while the Merlot is put in barrels of second hand, where the malolactic fermentation takes place and where the young wine stays for the next 24 months.